Welcome to Topretirements Best Places Newsletter for July 19. 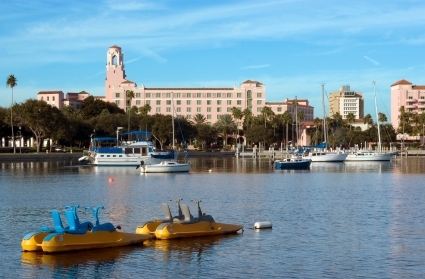 Today&apos;s issue reports on our recent trip to Florida&apos;s West Coast and the Tampa Bay area. To view this newsletter in your browser click here. Our recent trip to the Tampa Bay area was most interesting. We had no idea how huge and varied this area is - with so many different kinds of retirement lifestyles available. Everybody seems to love Tucson. It has some mountains and altitude, great outdoors, and the University of Arizona. 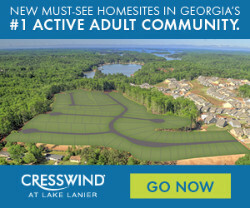 Plus many, many 55+ and active adult communities to choose from. Even though friends and relatives have raved about Columbus for years, we were still blown away on our recent visit to the capital of Ohio and home of OSU. Neighborhoods in the city like Germantown, Victoria Village, and the University District are very appealing. The downtown is very walkable. 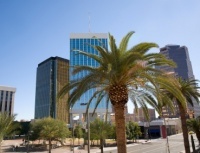 Ever wonder what it might be like to retire in a different state? What the taxes are like, real estate prices, climate, and best towns for retirement? Check out our one page mini retirement guides - we have one for each state and 20 other countries.